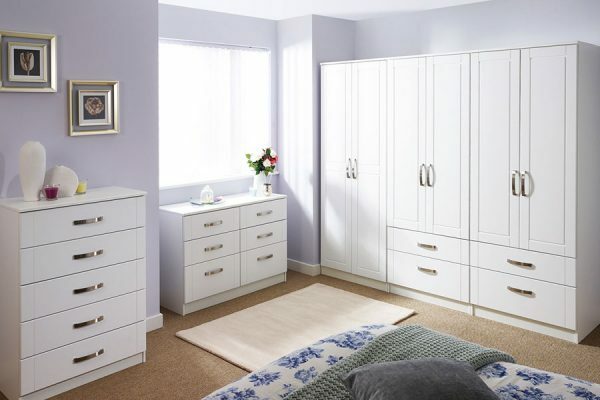 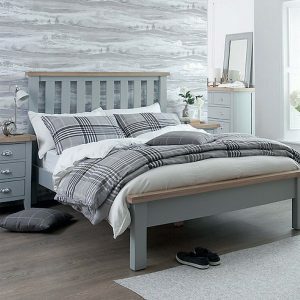 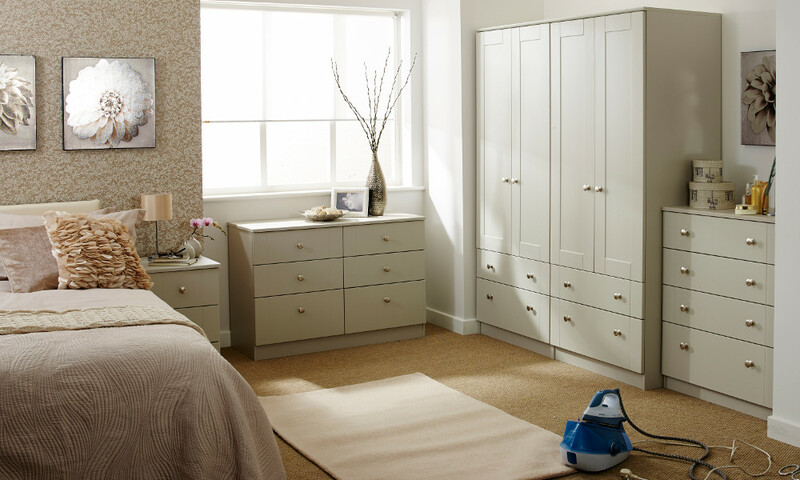 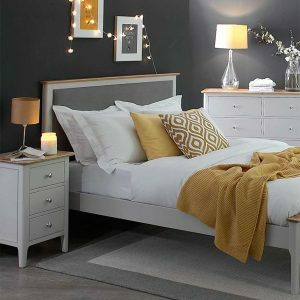 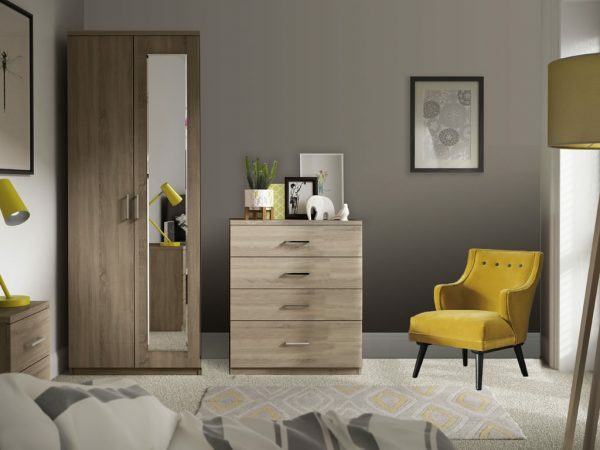 The Roma collection, uses only the highest quality materials, with durable fixtures and fittings such as soft close system on the doors and drawers to give that extra touch of luxury in any bedroom. This attention to detail is planned meticulously, with components sourced to the most exacting standards both here in United Kingdom and from leading manufacturers around the world. 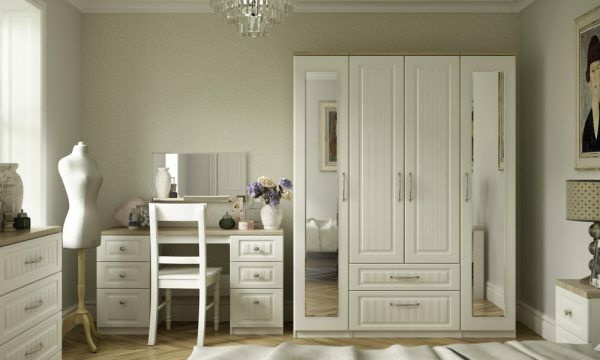 The Roma collection is driven by a quest for unmatched quality.